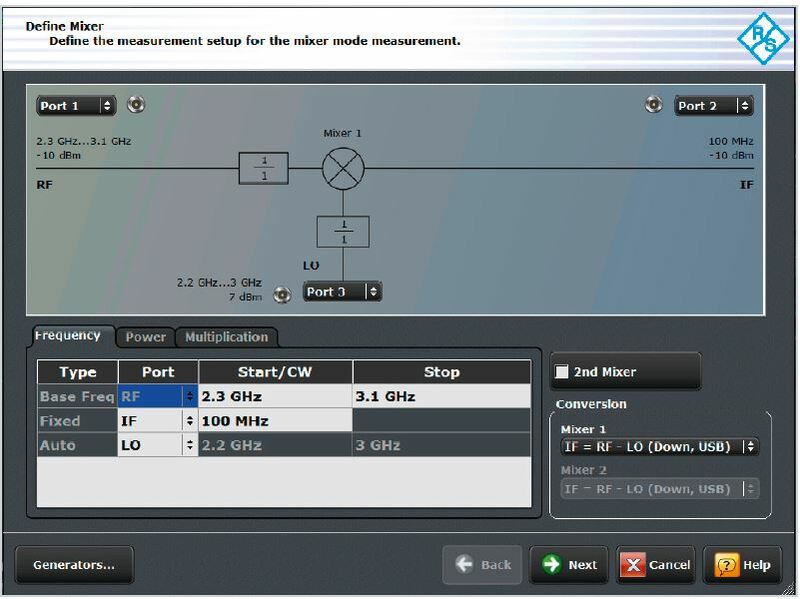 Engineers who design RF systems know the importance of being familiar with a mixer’s performance. Scalar measurements are sometimes used to help determine how a mixer will perform. This can involve signal generators, a spectrum analyzer, a power meter, and attenuators. Multiple RF connections also need to be made, increasing the risk of error in the testing process. This application note explains how the R&S®ZNB vector network analyzer can be used to significantly simplify S-parameter measurements in mixers.